The Custom Closet Company, which was started in 1990, is well known as a pioneer in home design and storage cabinet installation in Bellevue, WA. We are a family owned and operated business that has been serving Bellevue residents for over thirty years, giving us all of the experience and perspective necessary to provide unmatched customer service and products. When you hire The Custom Closet Company to build a custom storage cabinet system, you get a team of professionals who take the time to listen to your storage needs. Our installation crew seamlessly blends organizational expertise with interior design to craft perfect storage solutions for your office and home in Bellevue, WA. 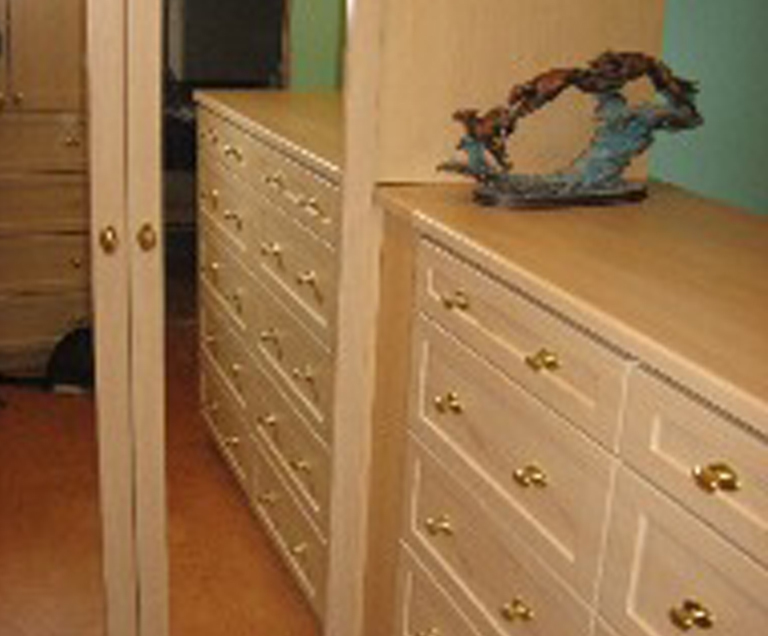 The Custom Closet Company takes great pride in their workmanship and their customer service. We proudly showcase a wide selection of custom cabinets and storage solutions for every area of your home or office. Our creativity, knowledge, customer service, and materials make The Custom Closet Company the place to call whenever you are feeling overwhelmed by your space. Did you know that a well-organized pantry or kitchen is a must for the cook in your family? A tasteful and functional addition to your pantry/kitchen will improve your quality of life and make cooking dinners or preparing lunches a breeze. Entertain with ease and elegance with built-in wine and glass racks, drawers to store silverware, and servers and hooks to hang linens. 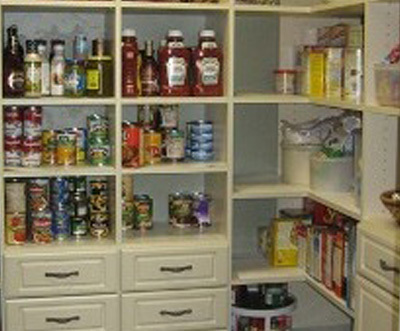 Storage shelves will help to organize boxed food, canned goods, and cook books. Kitchen Storage cabinets close to conceal large cookware and cleaners, giving your kitchen a streamlined and uncluttered appearance. 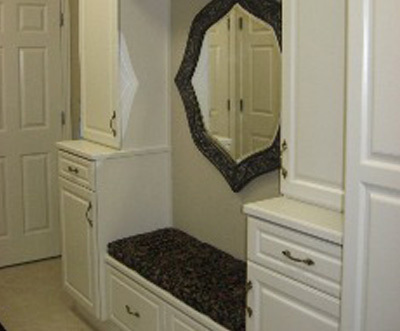 Give it the storage it deserves by hiring The Custom Closet Company’s experienced team. The Custom Closet Company offers kitchen storage cabinets and pantry cabinet organizers that will help you transform your kitchen. 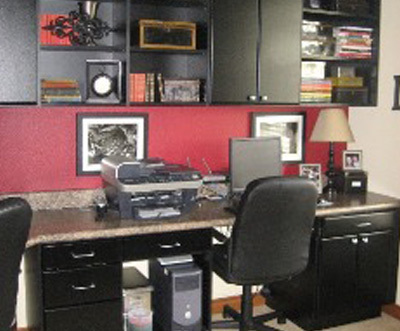 The Custom Closet Company enhances your office and home by transforming unused areas. We guarantee that our storage solutions for kitchen and bathroom storage cabinets in Bellevue, WA will help bring purpose to each area in your office and home. The Custom Closet Company has a complete team of closet and storage experts who dedicate themselves to creating beautifully crafted storage solutions for your home and office.